My class starts with a slow warmup that aims to bring the participants' attention to lines of connectivity that pass through the body and the space. The pace of the class gradually accelerates as the warmup develops into dynamic movement phrase. The organization of the body in movement, while going in and out of the floor is challenged further and the class continues with vertical exercises combined with floorwork. Addressing kinesthetic issues such as points of initiation, coordination, opposition, the application of weight and connectivity, the exercises are aspired to orchestrate the dance to move out of the sequence. The training ends with a dance-phrase that reintroduces and composes some of the technical elements which were processed throughout the class. Dancing Happy On Sad Music is a workshop based on a working method I have started to employ during the creation process of The Prize Piece (2007) and developed further in other performances which followed that work. The Prize Piece was a direct response to a situation in which I received an award-commission to create new work. In a state of ambiguous feelings about the award, very little was clear to me at the start of the process but the understanding that this piece has to be about the state of ambiguity. Finally the performance became a playlist of eight 'statements of ambiguity' (of which four were solos) that were about the attempt to become free of the determinative and somewhat assertive conjunction or , and instead affirm the connective and inclusive and. How to be and rather than or? Without getting fixed on one performance style, dance or theatrical code, in this workshop I will propose the experience of working on The Prize Piece as a starting point for the creation of short, compact solos (statements). The intention is that these 'statements' will provoke questions that could feed a further enquiry. In this workshop I will link between my composition practice and approach to performance, i.e. the act of performing. My experience is that when performance is not incorporated into the creation process, the performers and consequently the performance itself, go through an unintentional phase when having to meet the public for the first time . This phase is unintentional as it is not integrated into the process from the start. 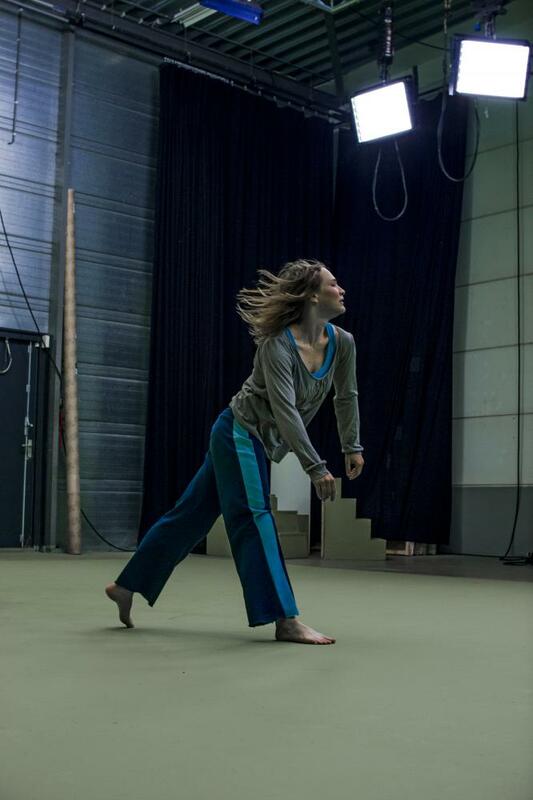 It means that only after more than few performances, the piece is 'ready' - the performers understand how to perform the work and the work is no longer subjected to the unstable movements caused by the 'nervous system', naming the public. In this workshop the participants will create movement material following different tasks inspired by methods which I have applied in pieces such as 'couple-like (2004/in collaboration with Ugo Dehaes), The Prize Piece (2007) and The Dry Piece (2012). This material will be made in different forms (solo, duet, group) and will be developed further in relation to the way in which it should/could be performed. At the start of the workshop the participants will choose whether they wish to work in a duet or in a group formation. In the formation they chose for, the participants will start to develop a movement idea following a specific task. At the end of the first session, ideally after couple of hours of work, the participants will perform a first draft in front of their colleagues. Issues concerning relationship with the public, relation with the other performers, the gaze, duration and so on, which are usually looked at in a later stage of the creation process, will be addressed immediately. Following the feedback the participants will continue working in their section, already applying aspects concerning performance into the making process. The intention is to spend around 2-3 days working in the same mode and constellation, which will allow the participants to examine their work directly in the context of performing it. In the last two days of the workshop this process will be repeated but this time all participants will work on a solo task on their own. The group will be divided into two groups for the purpose of presentation so the participants will both present and offer feedback to each other. 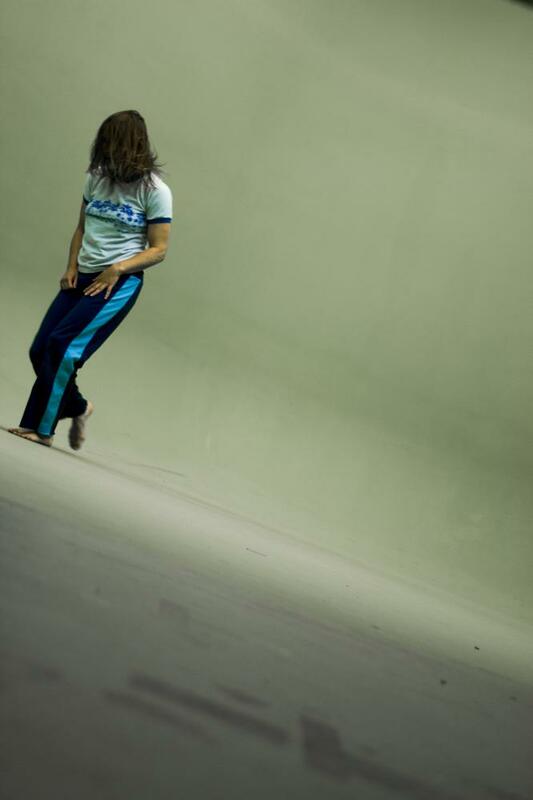 'Reality Bites' standpoint is that the making of movement text and the performance of it are essentially connected. When creating and compositing material, the aspect of how it will be performed is as important as issues concerning physicality, technique, style or concept. As we are working in the medium of performing arts, the performance is the fundament that conditions all other aspects. Instead of approaching performance at the end of the process, 'Reality Bites' suggests that performance should be looked at from the very start and throughout the process.